Caden is using Smore newsletters to spread the word online. Caden F., Waleed C., Timothy B. What lies at the root of this conflict? During colonial times, England brought Tamils from India into Sri Lanka to work at the tea plantations the British were establishing. By doing so Britain would be able to increase tea production while putting in the least amount of funds as possible. 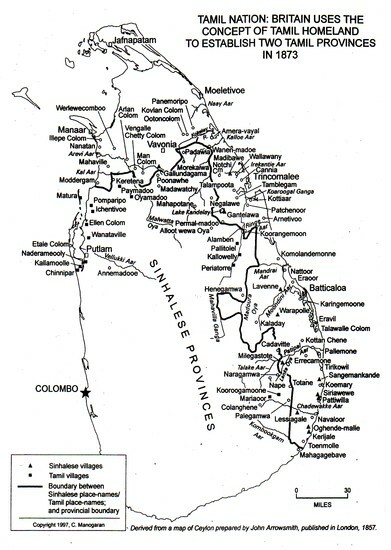 The indigenous people of Sri Lanka (Sinhalese) demanded independence after many years of colonization, and inevitably began fighting for their country. Britain was not willing to send troops to Sri Lanka as this rebellion was concurrent to that of World War 2. With the British gone, millions of Tamils were left in Sri Lanka... stateless. 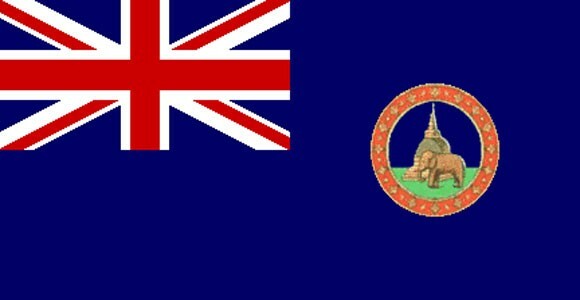 They also began to seek out recognition for themselves, as nationals of the country. Sinhalese did not consider the Tamils as brothers in their country, but rather invaders or enemies. From there war officially began and Tamils were sworn enemies of the Sinhalese. What form does this conflict take? The Tamal-Sinhalese conflict has been considered an "all out war" between the people, those of the military and militia, as well as the government. it was not unusual to see fire fights within the streets, bombings, or civilian casualties as those without an official title would take matters into their own hands. Children were often bullied for being that of Tamil or Sinhalese depending on where they were at the time. With the country being so small, this was a daily occurrence. What is the spatial extent of this conflict? The Tamil-Sinhalese conflict is specifically limited to that of Sri Lankan land. The tides would turn depending on where the conflict took place in the country, if that was on the land of the rebellion militia, Tamil Tigers, or that of the official Sinhalese government. How long has there been tension or conflict? Since 1983, Sri Lanka has been in an on and off civil war between the Tamil and Sinhalese people. Tension though, has existed between the two groups since the British receded around the time of World War 2. In what ways has this conflict been manifested? The war has been severely manifested when the KGB and CIA began to get involved in the conflict. They were in Sri Lanka, supporting different sides, in order to ensure that the other side would not attain the natural harbor in the north which was now in the hands of the Tamils. Some say that this ties Sri Lanka with the Cold War between the Soviet Union and United States of America. 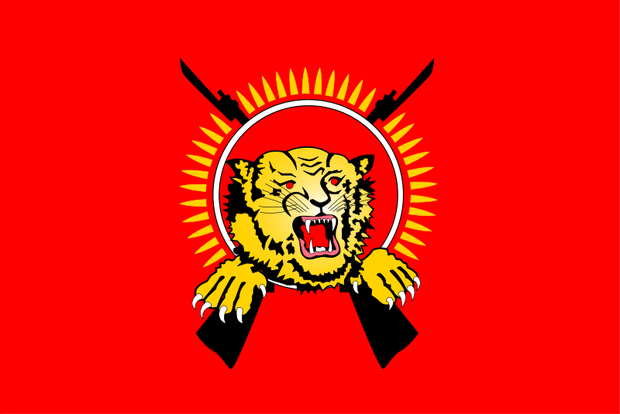 The KGB sided with the Tamil Tigers, supplying them with weapons and resources in order to demolish the present Sinhalese government. The CIA sided with the official Sri Lankan military in order to control the Tamil Tigers as well as attain the natural harbor once again. How many people have been affected? In what ways? There is an estimated 80,000-100,000 amount of casualties contained just to the Sri Lankan Civil War, including Indian, American and Russian deaths. Although there were more Tamil casualties than Sinhalese, both sides were exposed to an equal amount of horror. Many lost their homes, family members, as well as friends which could never be measured in physical form. Emotional pain is endless for those who lost so much.